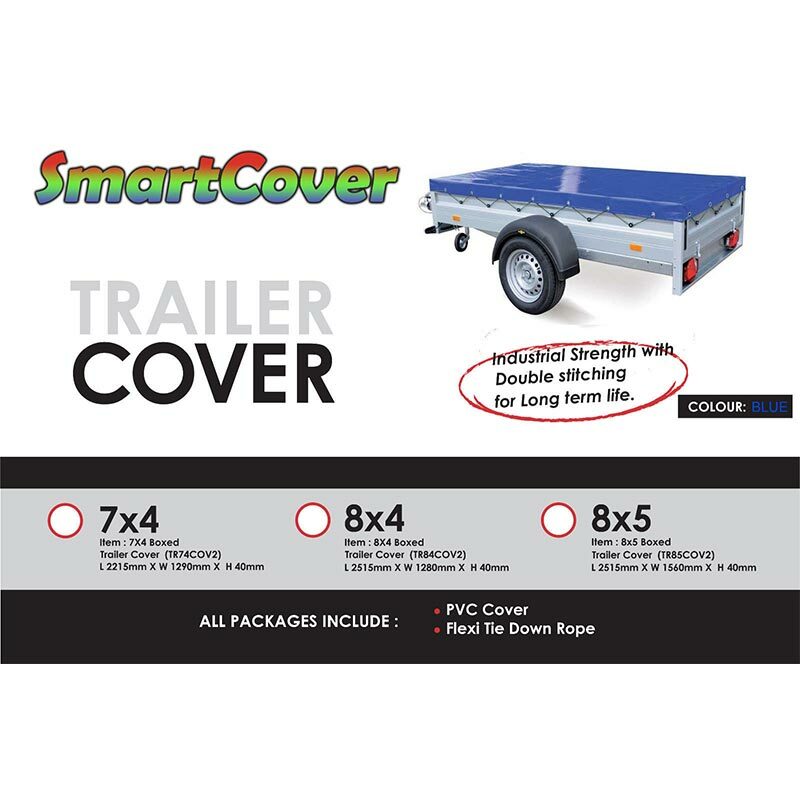 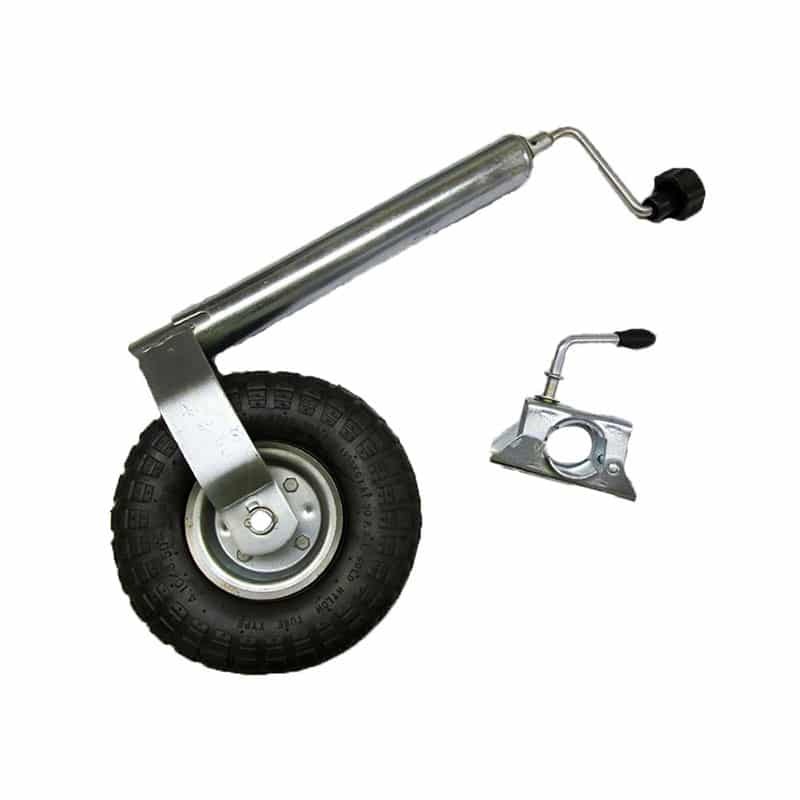 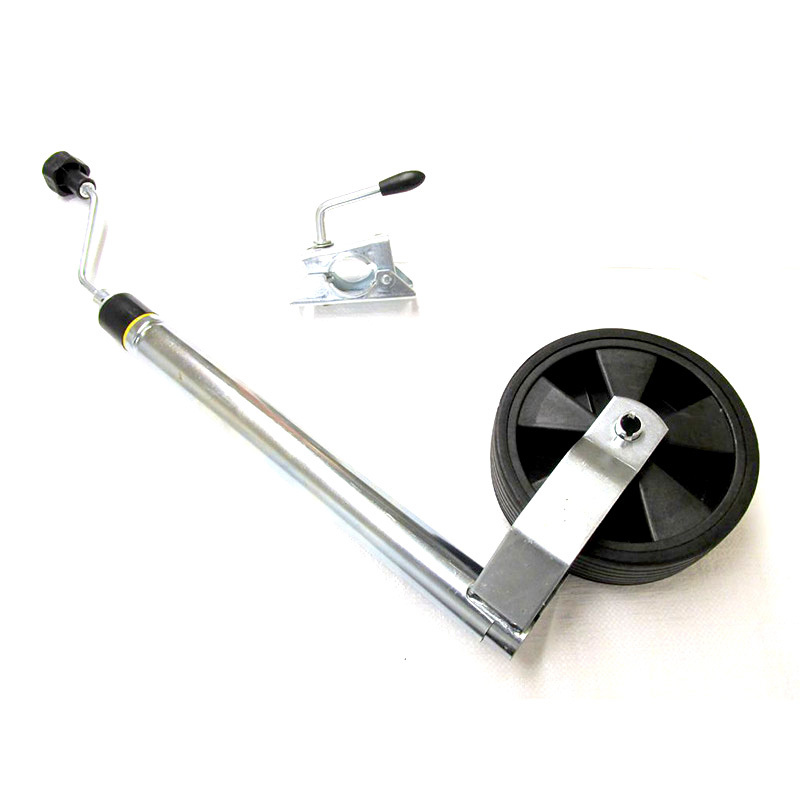 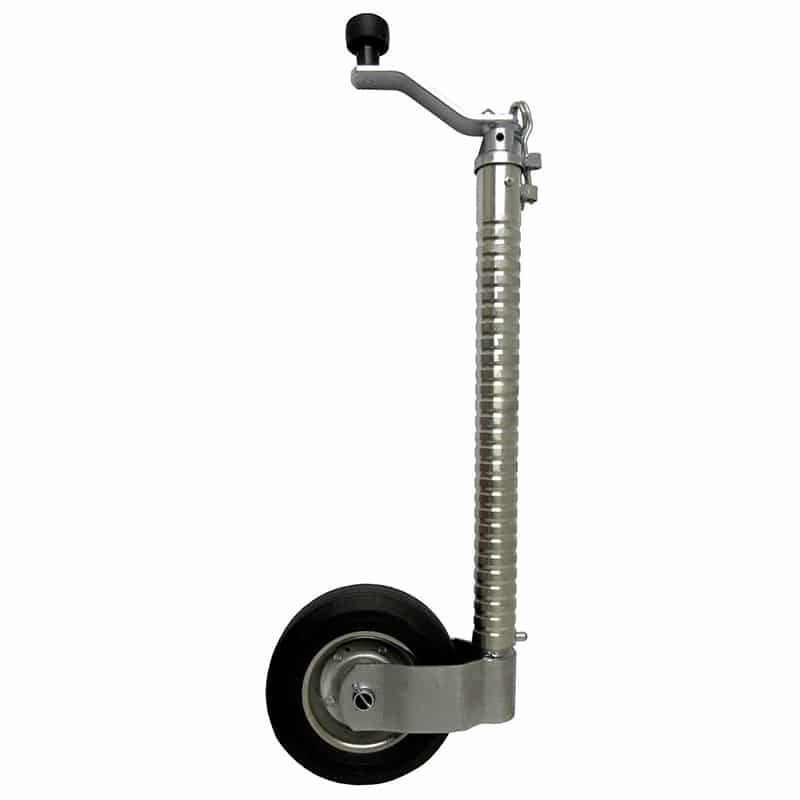 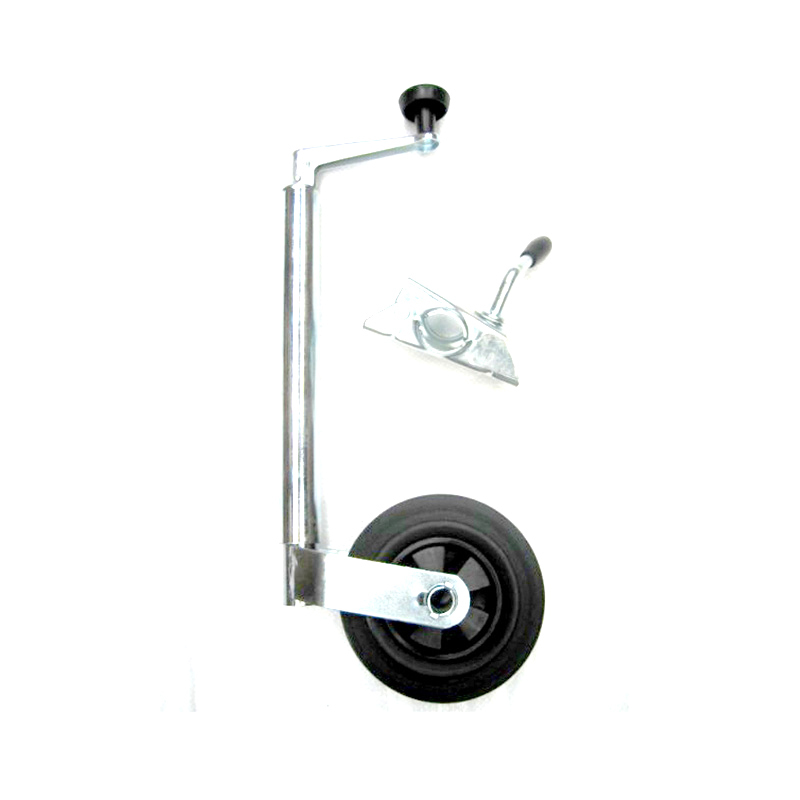 This trailer clamp secures the jockey wheel or prop stand to the side of a trailer. 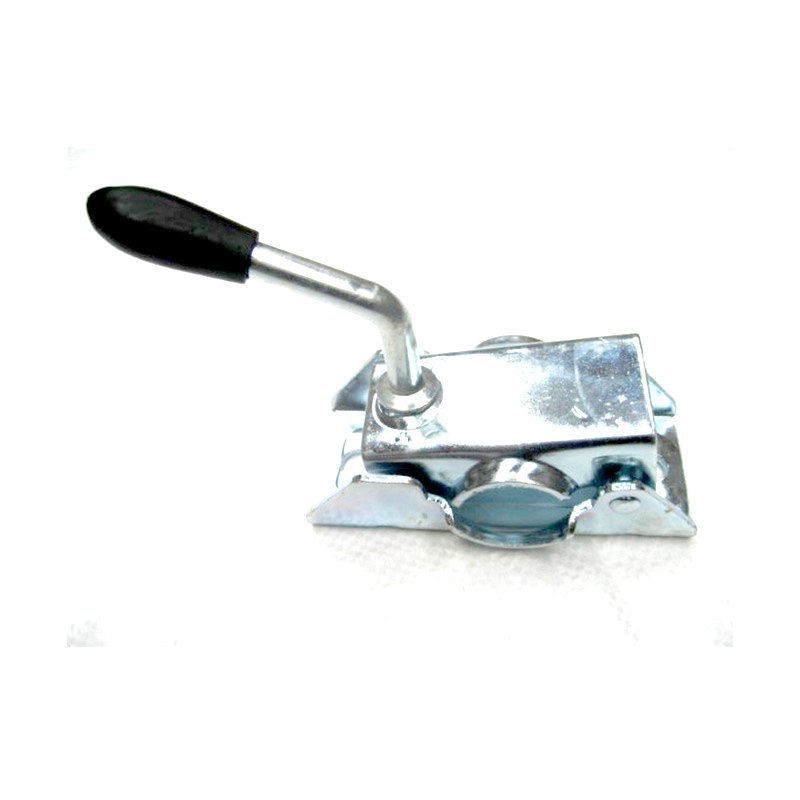 The pressed steel clamp is strong enough to support most jockey wheels. 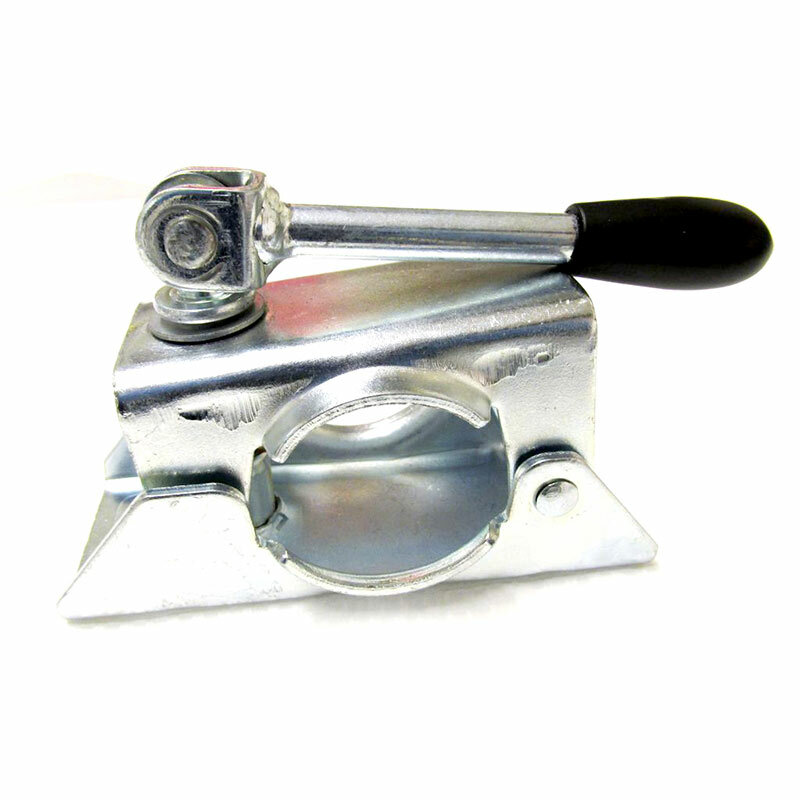 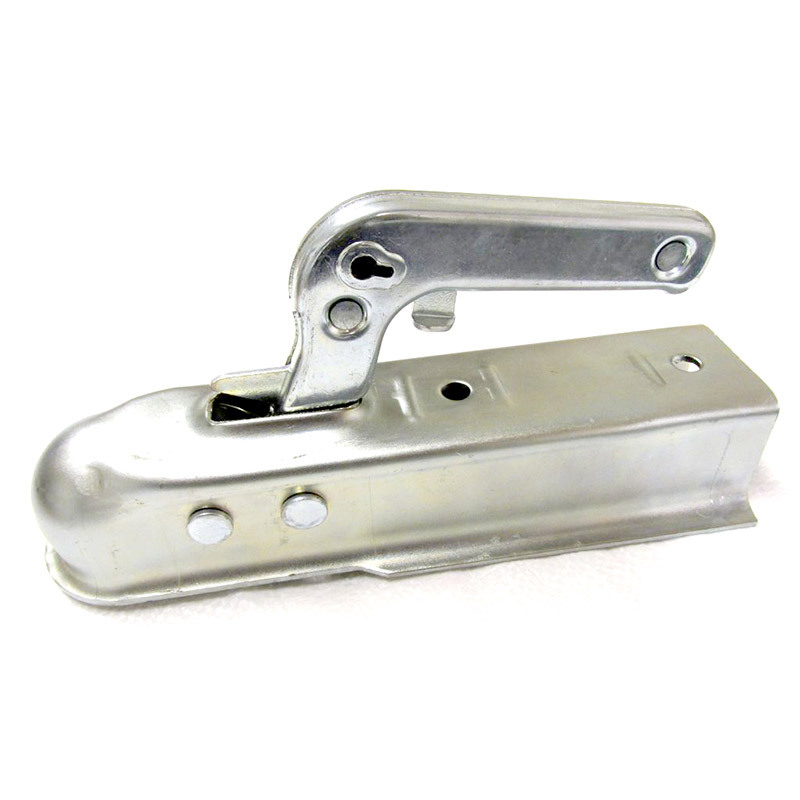 The handle has a rubber grip for ease of use and the clamp is zinc plated (galvanised) to resist rust. 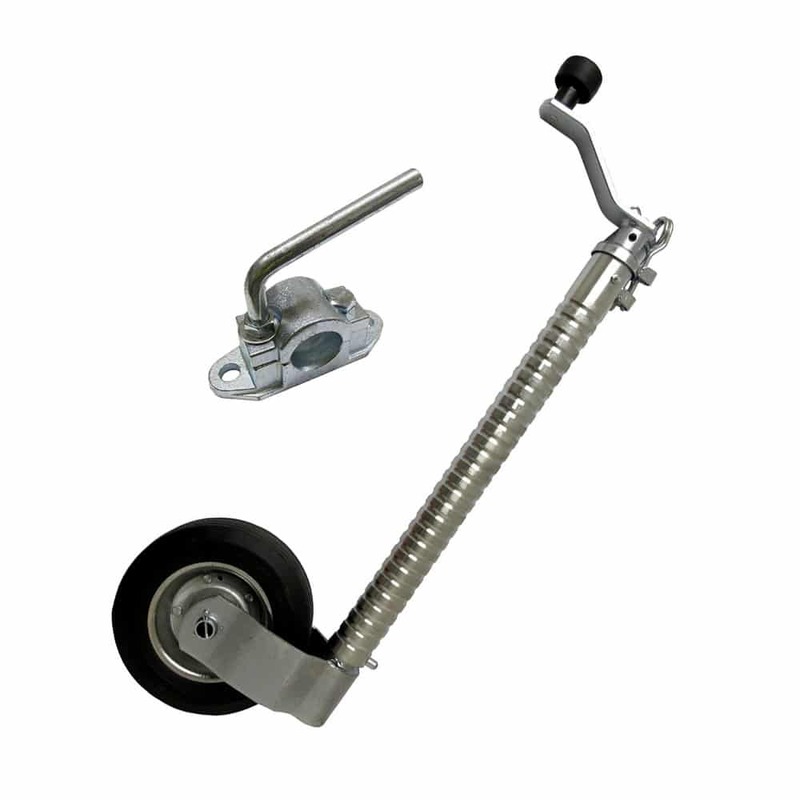 Choose from two different sizes: Clamps fits jockey wheels with a tube diameter of 48mm or 60mm. 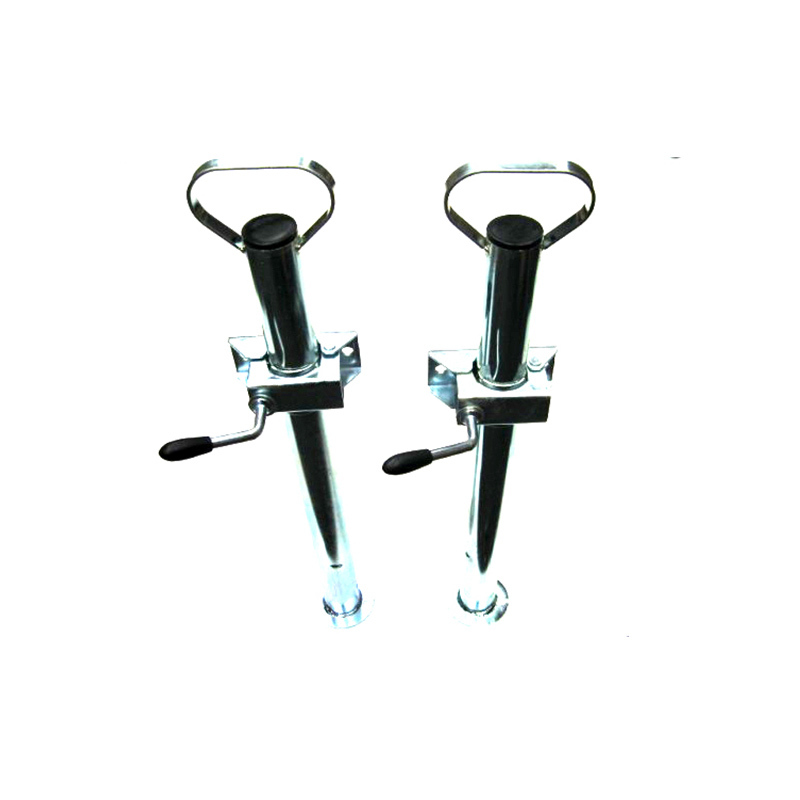 Drill holes: 10mm. 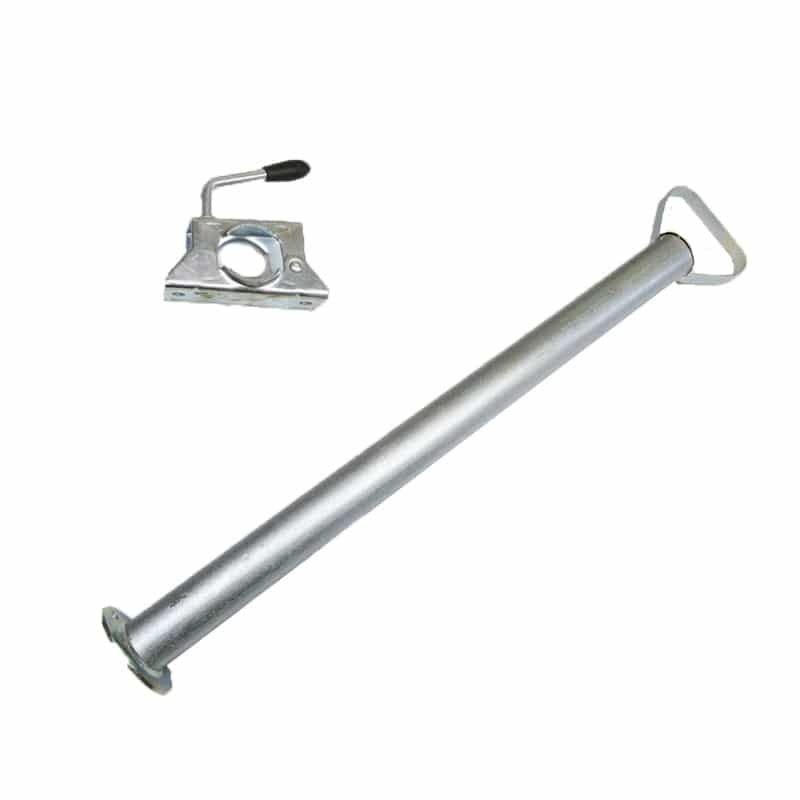 Length between the drill holes: 105mm. 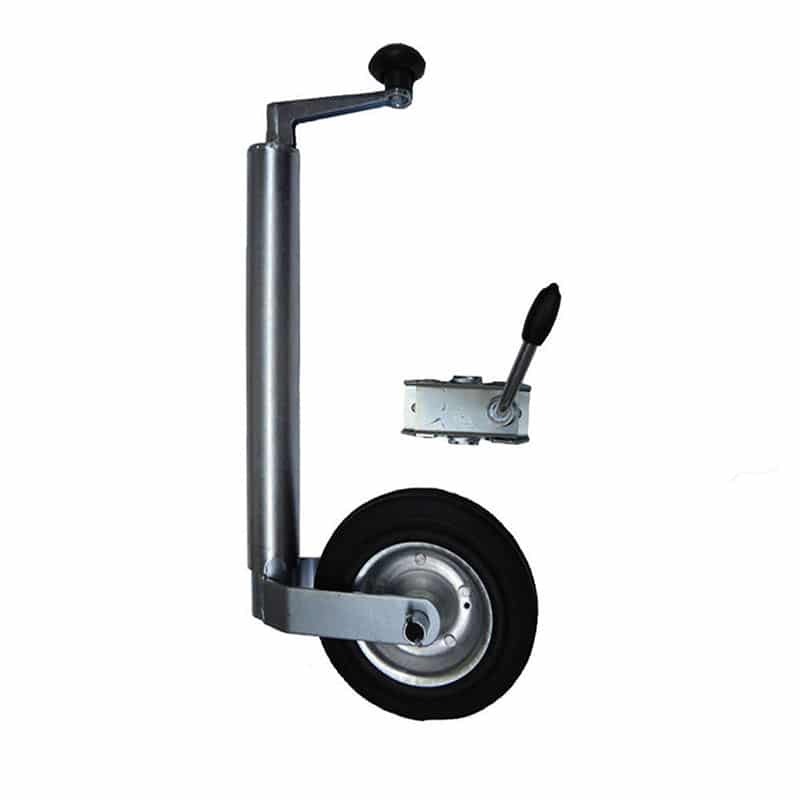 Base size 48mm: 130mm x 55mm, Base size 60mm: 131mm x 91mm.